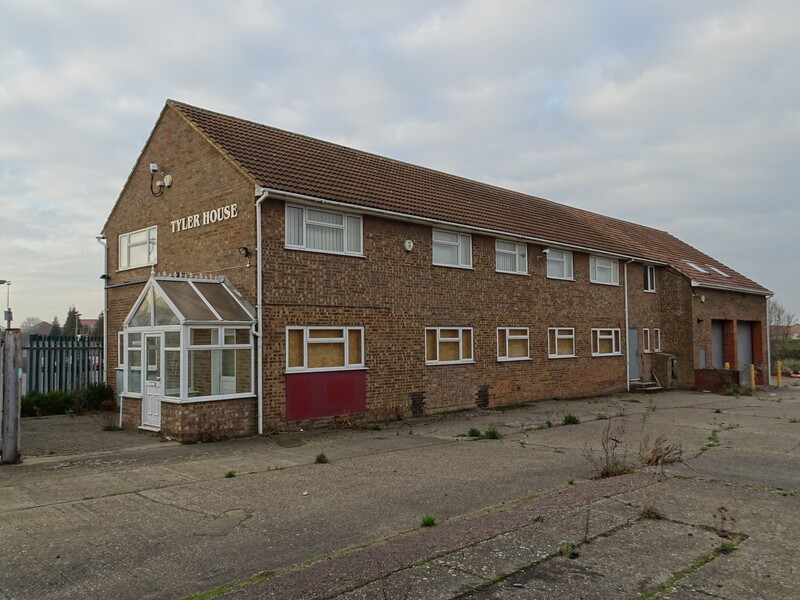 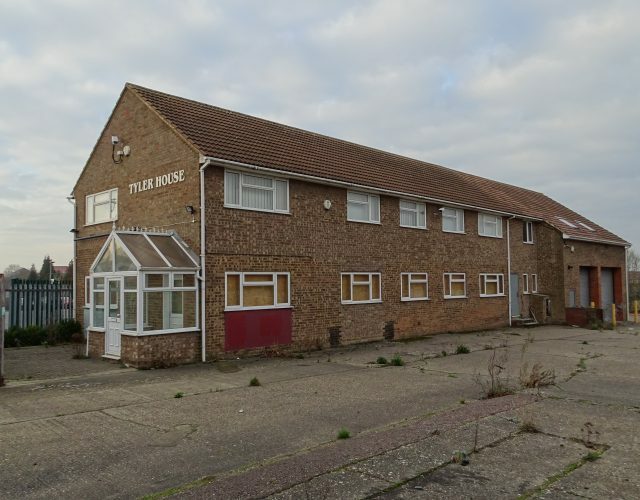 A secure yard extending to 0.35 acres together with an office building of 4,325 sq ft and workshop building of 1,036 sq ft located on Creasey Park Drive which is just off Brewers Hill Road which links with the A5120 Houghton Road and the A5 High Street North which in turn link Dunstable with J11a of the M1 Motorway. 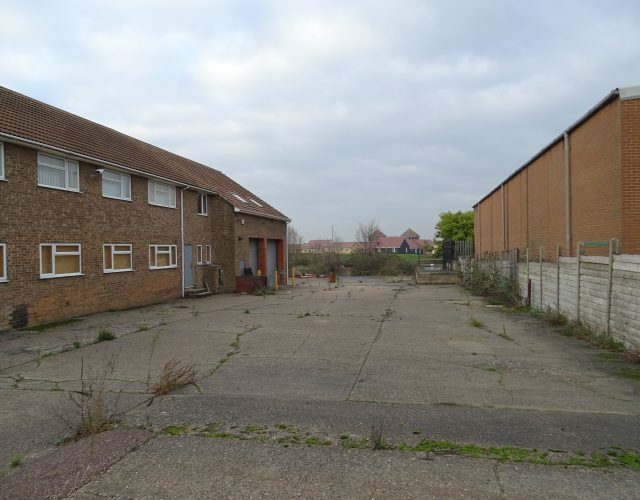 The property is located on the northside of Creasey Park Drive to the rear of the Walter Lawrence Trading Estate. The property may suit a variety of uses subject to planning (if required). 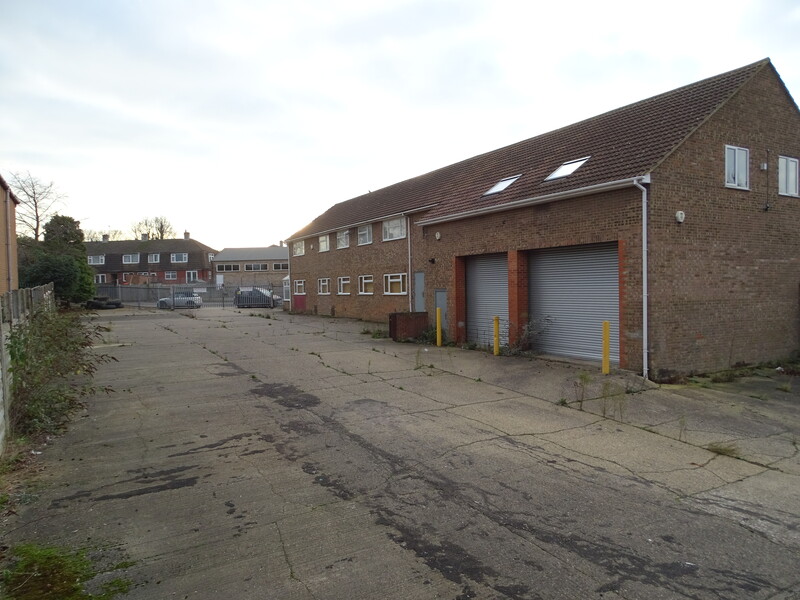 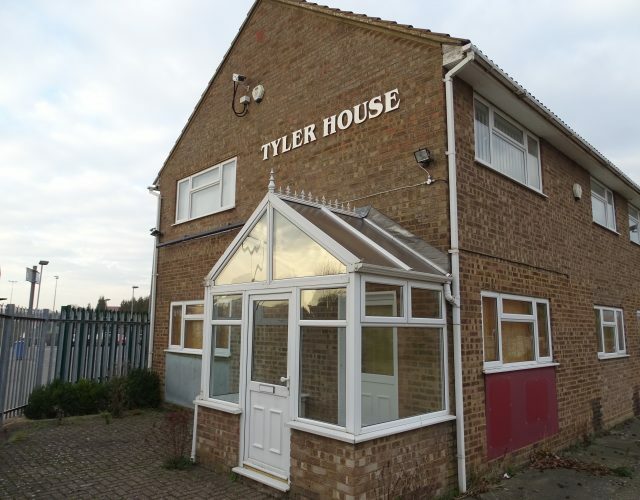 The property is available by way of a new lease at a rent of £50,000 per annum exclusive.